In this special episode, I chat with my friend and fellow mompreneur, Cathy Olson, who runs Love Inspired. We discuss her business, which is the perfect mix of beauty and brains, where website and graphic design goes beyond something pretty into something smart, strategic, authentic, and message based. She shares some of her brand’s greatest strengths, as well as a marketing campaign tactic that didn’t quite work out, but how to turn failure into success. Cathy shares lots of advice, from the types of marketing ads that are growing, when to hire outside contractors, and how to ask for help when needed. Just because we mompreneurs may look like superheroes, we still need a sidekick or two. Cathy Olson is a wife, mom of 2 girls, a Southern Californian and a believer in loving people with everything you've got. Cathy has been a professional designer for 17 years, working with multimillion dollar brands (Costco, Best Buy & Disney to name a few) and opened her own business 9 years ago to help small businesses find THEIR voice. She works with creative professionals both nationally and internationally and has designed and launched hundreds of successful brands. 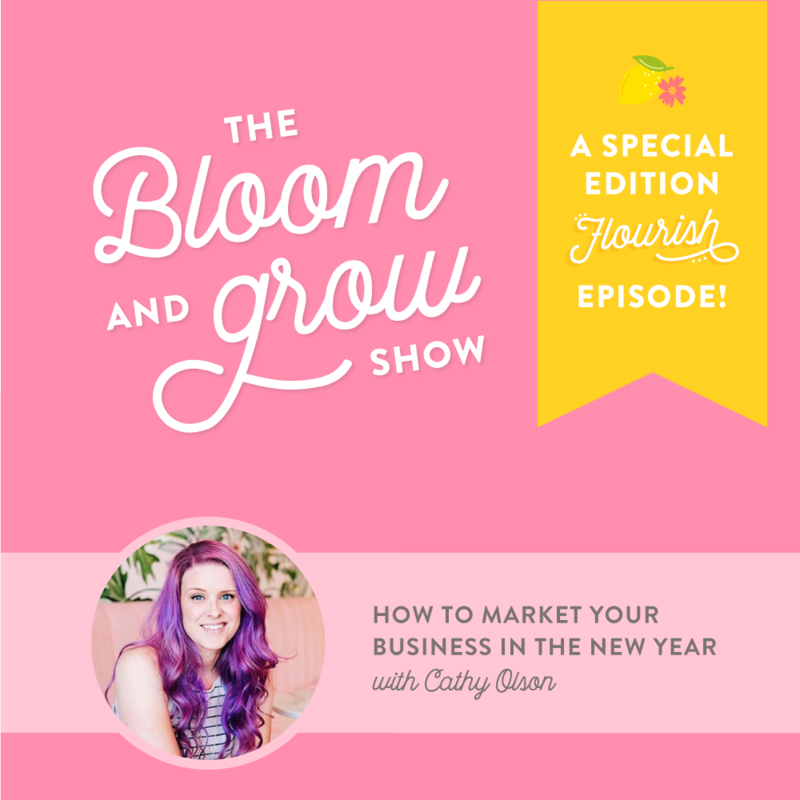 Cathy has an intense love and passion for small creative businesses and shares her experiences, teaches and shares tips for creative businesses. Cathy encourages others to focus on what matters, follow your passions, and make it count.